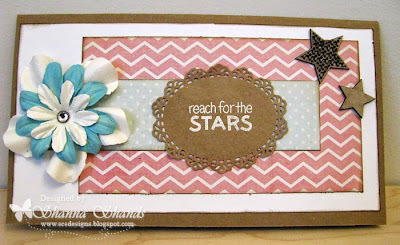 Loves Rubberstamps Challenge Blog: Challenge 63 - Skinny Cards - 4"x9"
This is the last week for our DESIGN TEAM CALL FOR OUR SEPTEMBER 1st - DECEMBER 31st SESSION! Our Design Team members create 2 projects a week - one for our challenge & one for our Sensational Sunday Blog Hop...in exchange you get a 30% discount when you shop at our store during your term! We are looking for all levels of Designers so don't hesitate to try out! VISIT THIS POST FOR ALL THE DETAILS! We hope you will apply! We LOVED seeing all the players last week! We have such a fun time visiting your blogs and seeing your projects up close! We had some completely AWESOME projects last week! I want to thank everyone who played! 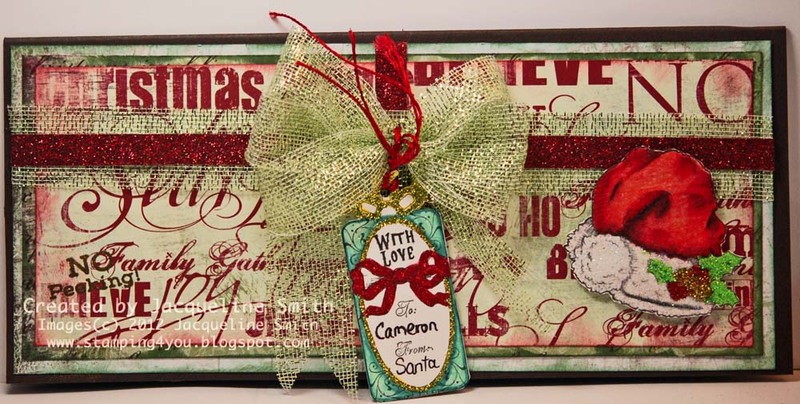 The winner of our How CHARMING challenge will receive a gift voucher to shop in our store - Loves Rubberstamps! Lucky entry #23 - Congratulations to Lena Loken - Lenas kort. Please grab your Winner's Badge Button over on the right hand side for your blog and also send me an email so I can send you your $10.00 gift voucher code. 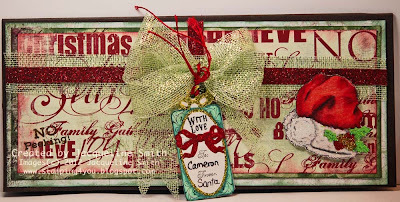 Email: Lovesrubberstamps@yahoo.com by August 5th to claim your prize. You have also won The Paper Shelter Prize prize of a $20.00 Gift Voucher. Here is Lena's Awesome Project! She used two beautiful charms - a Lady Bug & an Angel! We would like you to create a Skinny card which is designed to be mailed in a standard business size envelope! The card should measure 4"x 9"
Just upload a creation that follows this week's challenge to your online blog or gallery. Then leave a link to your project in the linky widget at the bottom of this post. If you upload to online galleries, please also use the tag or keyword LRSBC63. Our challenge is open to everyone, you can use any stamps and products that you would like, and you can enter as many times as you want. The linky entry widget will close at 9PM CST on Monday, August 5th so all entries need to be in before then. The winner will win 5 free Digi Stamps of their choice from Eureka Stamps! WINNER OF THIS WEEK'S CHALLENGE WILL BE ANNOUNCED WITH THE NEW CHALLENGE ON AUGUST 6th! Before we share our Design Team Samples - We have to say that this the last week that our AMAZING July Guest Designer - Jane Tyrrell will be creating with us as this month has just flown by! JANE - You did a GORGEOUS GORGEOUS GORGEOUS job on all of your projects and it was so fun and awesome to have you be on the team, if only for one short month! I hope to see you continue to play along with us and maybe someday we will have the privilege of designing with you again! Thank you so much! 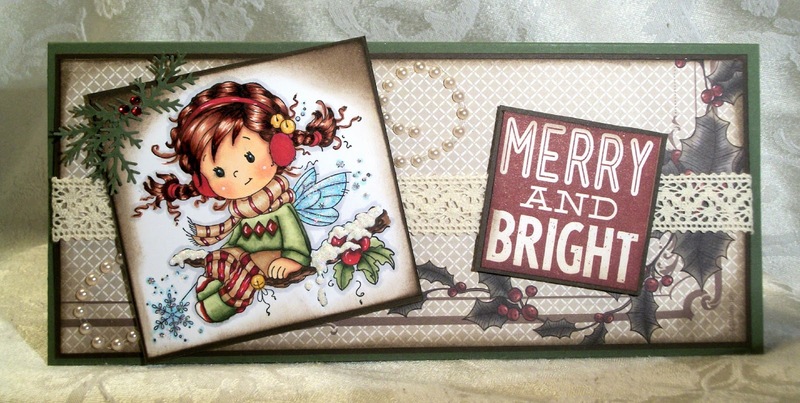 Congrat's to our winner Lena, what an amazing project and I love the Angel and ladybug charm! Special thanks to Jane, you were awesome! 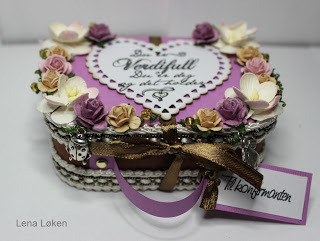 Fabulous fellow DT members projects, I love them all! Can't wait to see what everyone else makes! 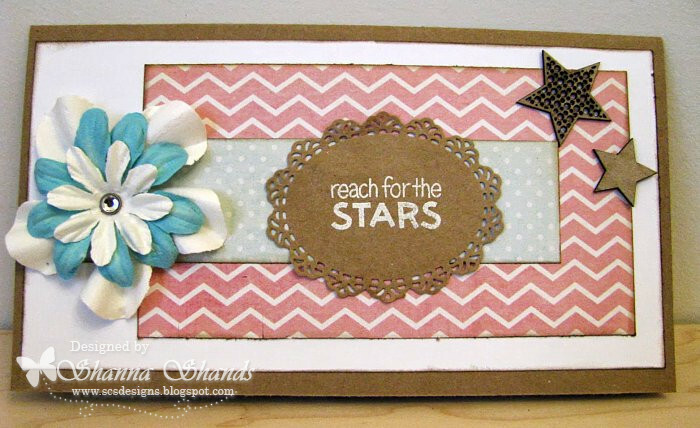 I love this challenge so much, I decided to do it again, be looking for my card on the Inspiration post on Friday!